With the continuous annual growth, SPARKS TRANSPORT is currently one of the largest privately owned Transport companies in the South West. We deliver throughout the UK & Europe. 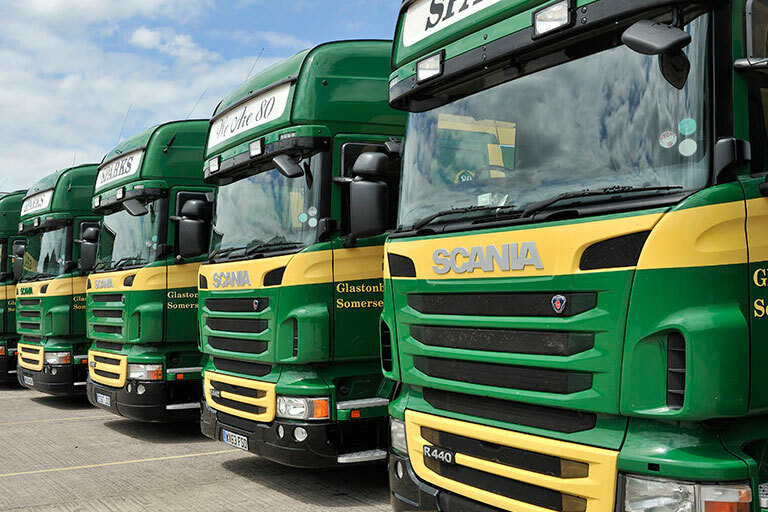 With the continuous annual growth, Sparks Transport is currently one of the largest privately owned transport companies in the South West of England. We offer Logostic Solutions throughout the UK. 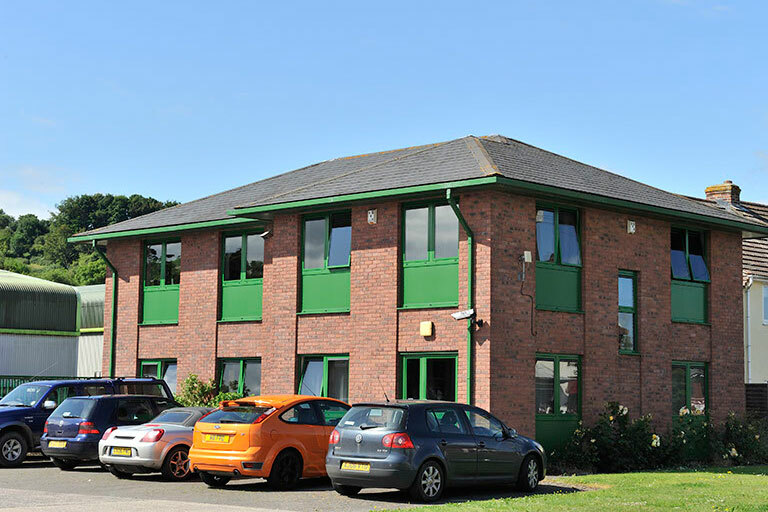 In cab Telematics linked to our head office in Glastonbury allow our vehicles and trailers to be located 24 hours a day. All of our top quality vehicles are maintained by our in house maintenance team. 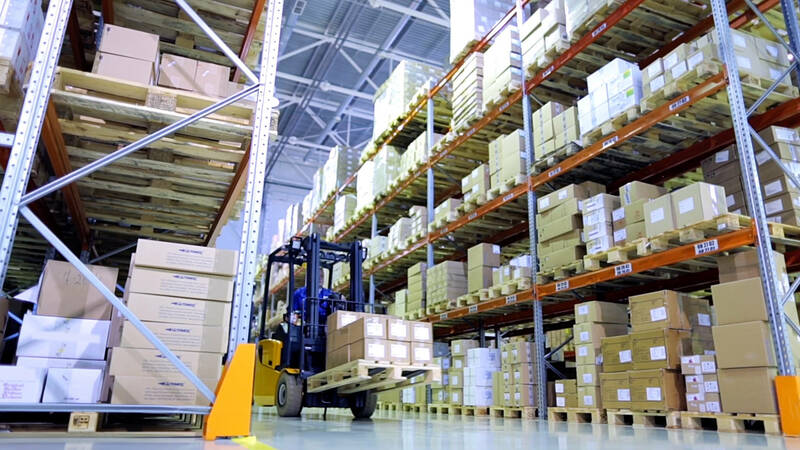 We have the ability to provide real time Proof of Deliveries to our customers. We use the latest VIGO software to keep customers up to date on delivery times. 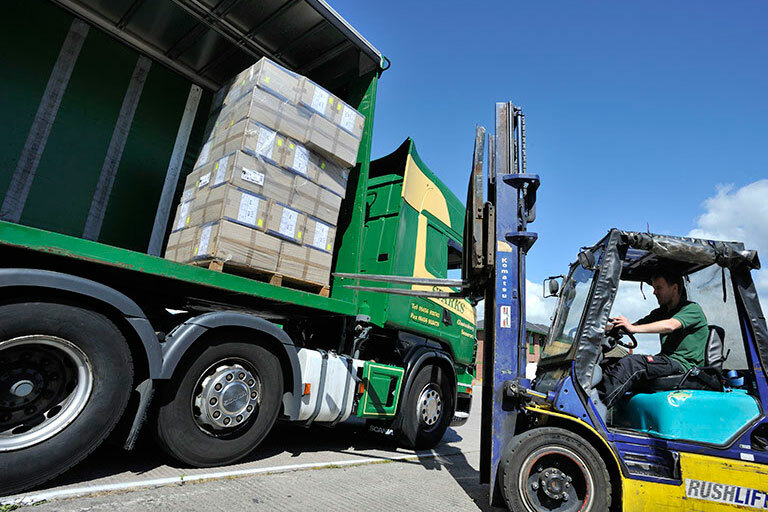 We offer a range of palletised and container transport solutions throughout the UK. 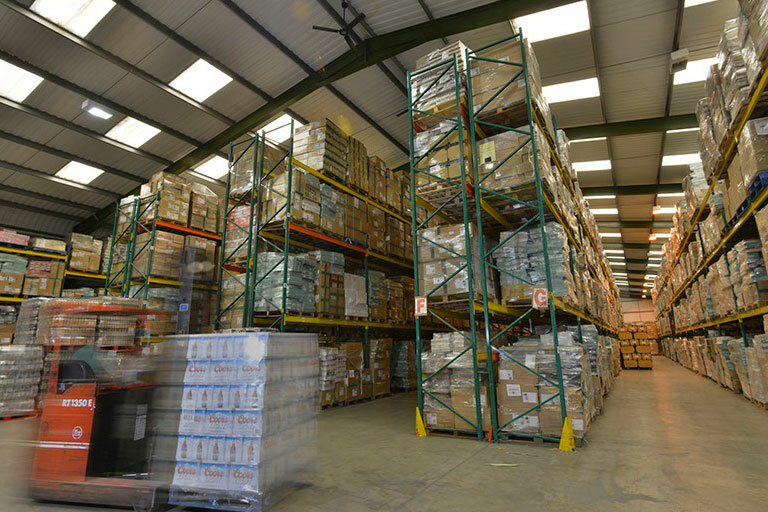 We also offer state of the art warehouse storage for customers products.